Gryffs.com - A Battle Gryphon Pet Site - Gryffs! A Battle Gryphon Pet Site! Hello, and welcome to Gryffs! 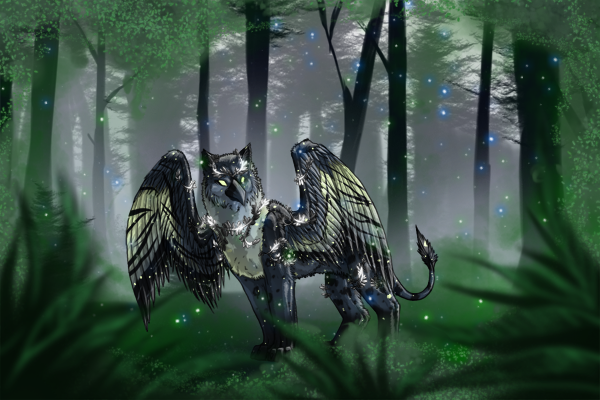 Gryffs is a game where you can explore, raise, battle, and breed gryphons!